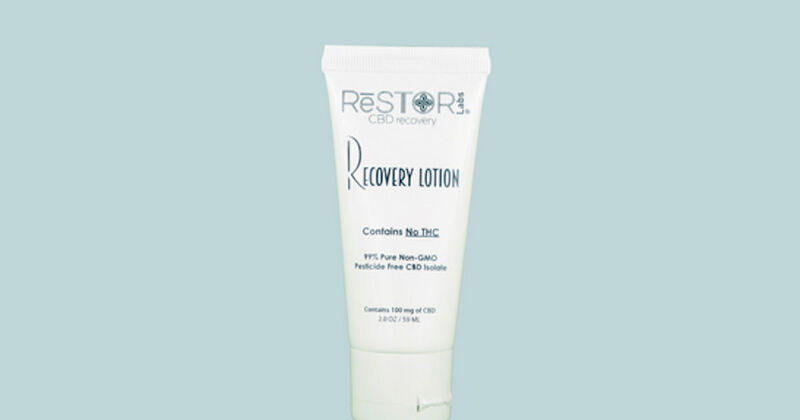 Send away for a free sample of ReSTOR Topical CBD Product: Eucalyptus Bath, Lavender Bath or Rose Bath. 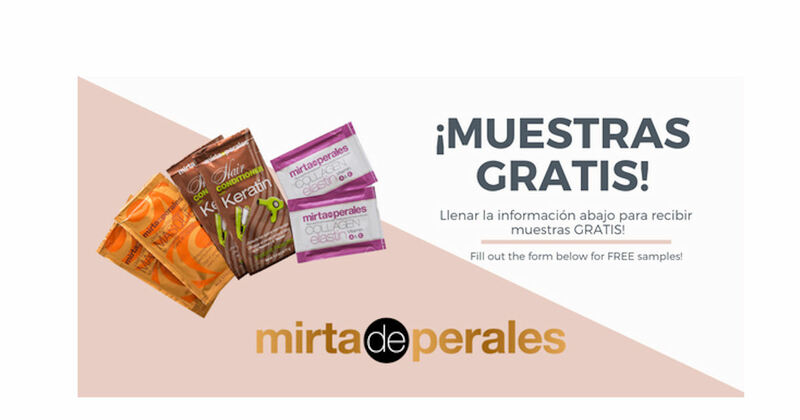 Be sure to confirm via email to ensure your free sample. Get a free sample of Olay Foaming Whip Body Wash. Just scroll down until you reach the free sample offer on their Facebook page and click the ‘Sign Up’ button. Then fill in and submit the form for your free Olay Foaming Body Wash Sample. This offer may not be mobile friendly or available in all accounts. 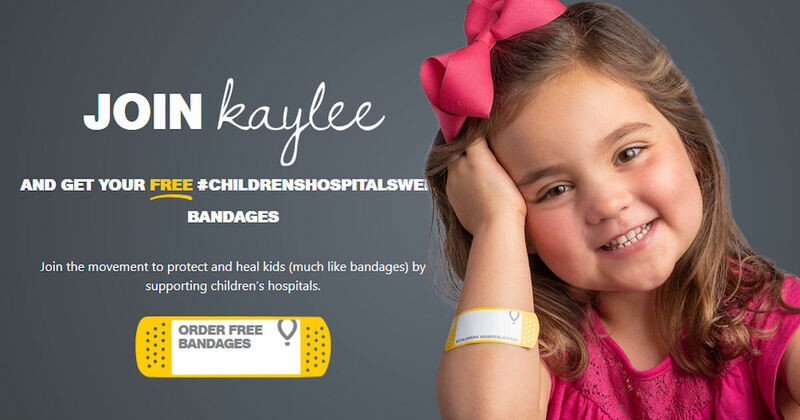 Sign up to receive free Children’s Miracle Network Hospitals Bandages. Click the ‘Order Bandages’ bandage image and then fill in the form on the following pages. Please allow 14 business days for delivery. 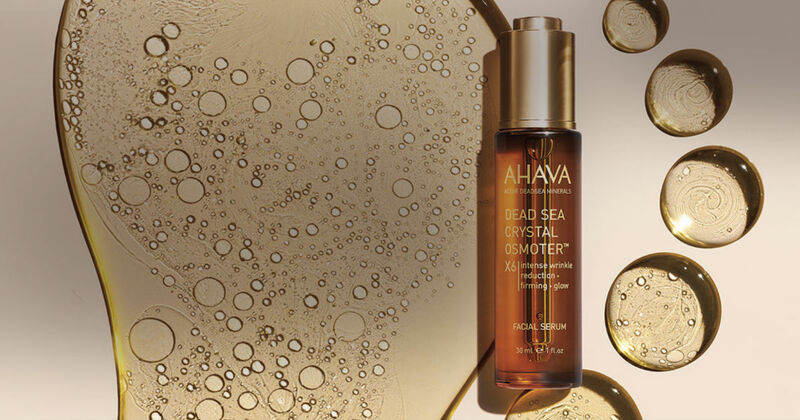 Fill out the form to request a Free Ahava Dead Sea Crystal Osmoter Facial Serum Sample. 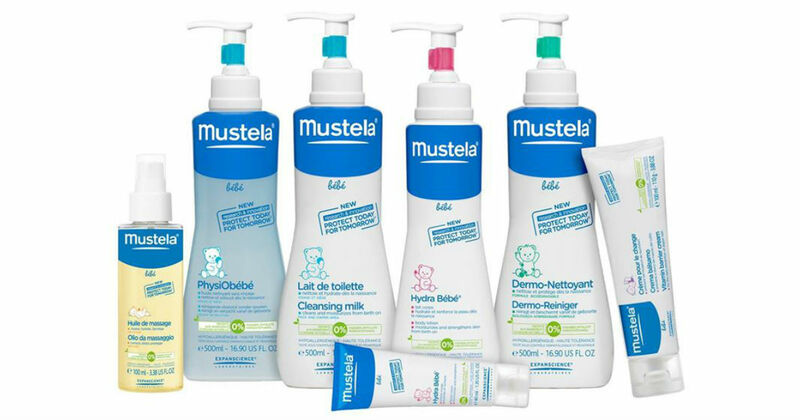 Send away for a free Tena Intimates Sample Kit! Tena sample kits include multiple products, so you can find the right Tena Intimates product for you. 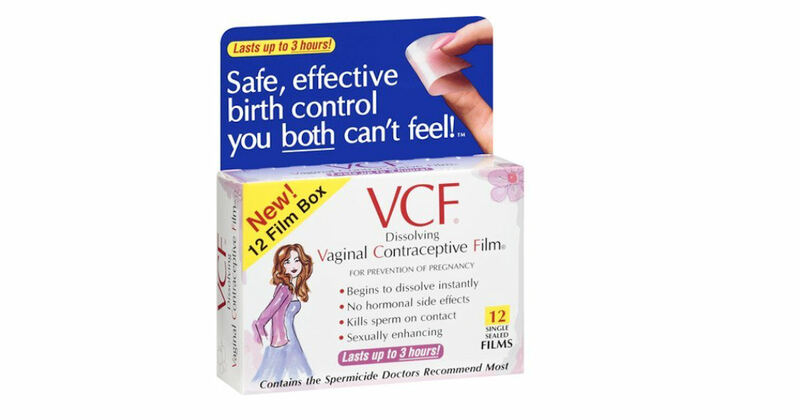 Get a free sample of Vaginal Contraceptive Film! Add the item to your cart and complete the checkout process. Please allow 6-8 weeks for delivery.